Page in progress ~ Feel free to take a look. Offering Sidekick Service, the Seattle Business Apothecary, one-time consults, workshops,small group work parties, on-going support, and a Book. A combination of: listening, coaching, being a sounding board + help with business tasks: branding, websites, licensing, preparing for taxes. Most clients and readers fall into 3 categories: artists, healers, and caring professionals. Past + current clients include: Artists, writers, designers, jewelry makers, sculptors, fashion designers, massage therapists, healing arts, wellness coaches, yoga teachers, soap and salves, kale chips, fundraising consultant, color consultant, marketing consultants, bookkeeper, editors. Lots of help for start-ups, small business, founders. The tiniest businesses need help too! 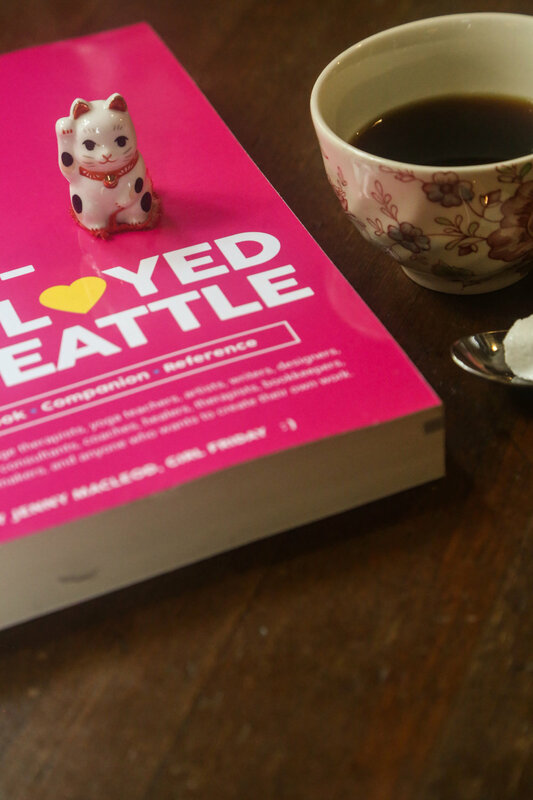 How to Become Self-Employed in Seattle: A Guidebook, Companion, and Reference. Walks the reader step-by-step through licensing in Seattle. No business plans required. Includes checklists, ProTips, client stories, and useful topics in 5 areas of business...as well as encouragement. The goal: for readers to get started right away on their idea, and to learn as they go. Most people DO NOT need a business plan to become self-employed. 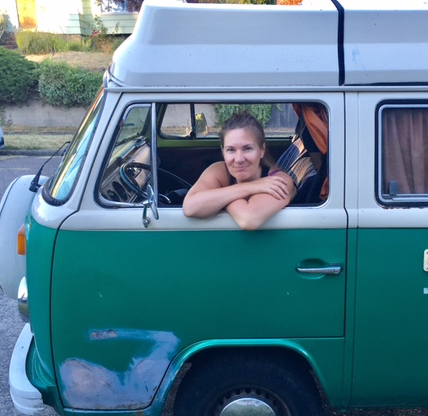 Jenny MacLeod aka Jenny Girl Friday is a resource for self-employed women in Seattle. She writes, teaches and consults. Jenny lives in Green Lake with her family in a half-finished house. Jenny MacLeod is on a mission to help women in Seattle become self-employed, or grow their business if they already are. She provides support in a variety of ways (Sidekick Services via email, online resources, one-time consults, and more), with a knack for making business chores easy, and even fun. Jenny lives in Green Lake in a half-finished house, with her husband, Alex—a poly-hobbyist—and two teenagers. She’s never owned a cell-phone and dreams of living in Hawaii part-time. Jenny MacLeod (Jenny Girl Friday) has been working 1-on-1 with self-employed folks for 5+ years. Now, she’s on a new mission to make business chores easier and even fun……for every single self-employed woman in Seattle. Her newest offerings include: Sidekick Services (tax reminders + how-to articles via email), one-time consults, workshops, and an online business apothecary (in the works). 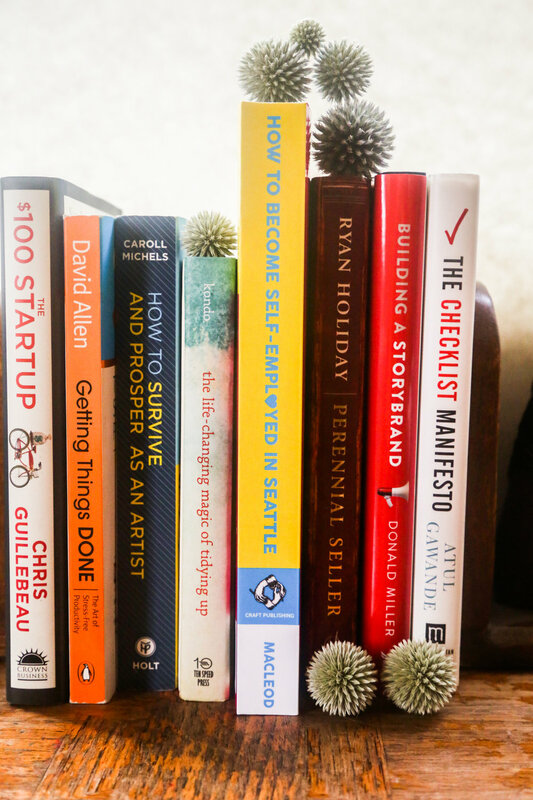 She also released a book last year, How to Become Self-Employed in Seattle: A Guidebook, Companion, and Reference. Jenny lives in Green Lake in a half-finished house, with her husband, Alex—a poly-hobbyist—and two teenagers. You might spot her driving around town in her VW bus, on her way to Iyengar yoga or happy hour. Jenny’s never owned a cell-phone and dreams of living in Hawaii part-time. She believes self-employed folks are essential to the Soul of Seattle. Two Tax Workshops at The INC.
> Leave their current job or reduce hours. Carlie used to be full-time employee. Now she works 3+ days a week for herself. > Earn more money. Sadie increased her income $10,000 a year for two years.Get higher salaries if they return to employment. Tavia and Jeff each nearly doubled their salaries (from previous work), leveraging skills they’d gained from self-employment. > Set up work so it fits their style. Claire uses a spiral notebook for accounting Dana teaches 40 minute piano lessons and takes August off. > Have confidence with taxes + pay the right amount. Shawn started with a shoebox of receipts and anxiety. Now, he avoids overpaying $3000 a year and feels on top of it. > Spend more time doing what they love. 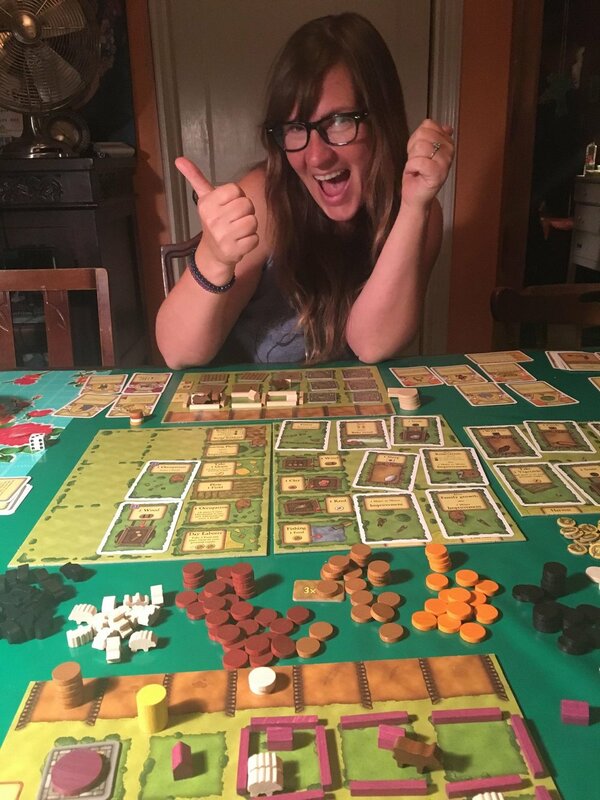 Heidi has time to go wildcrafting and to work in her garden. > Achieve life goals. Tavia spent a month in France. Available for interviews, guest articles, guest and panel speaking. And podcasts.